E is for Explore! : Casey at the Bat! 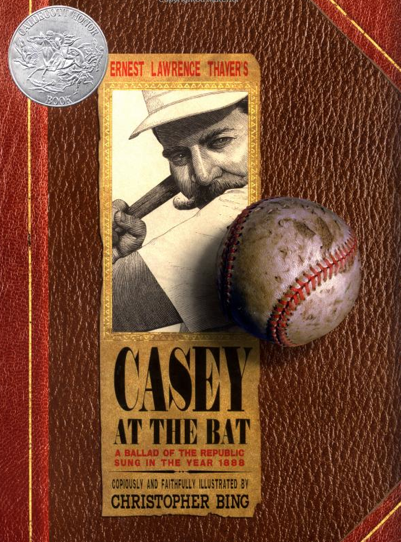 PBL learning activities that go along with the poem, "Casey at the Bat!" Visit BSU for character analysis activities and freebies that go along with the poem! Click here for baseball experiments!